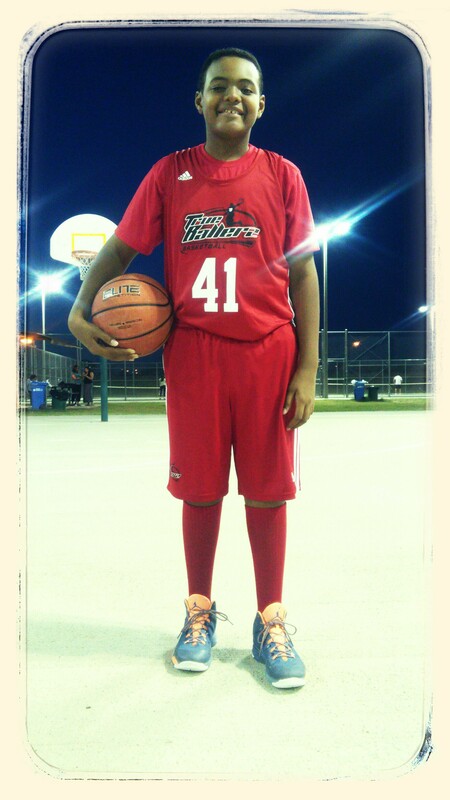 Trent, a high IQ player, with a great shot has court vision and can be a future star. Great work ethic. Listens and comprehends what he’s being told. Willing to put in work to get better and is very coachable.